We offer free classroom presentations or incursions and a range of free resources to integrate water as a topic into your curriculum, including a lending library, games and puzzles, ideas to celebrate National Water Week, and water education resources. Our free school incursions can be tailored to your needs, with presentations for different age groups and water topics. Organise an excursion for your primary or secondary class to learn more about Melbourne’s water supply and sewage treatment processes. You can easily implement water education into your curriculum with resources to borrow, and resources to download and keep. Learn about the benefits of drinking tap water as part of a healthy lifestyle and as an environmentally friendly alternative to bottled beverages. 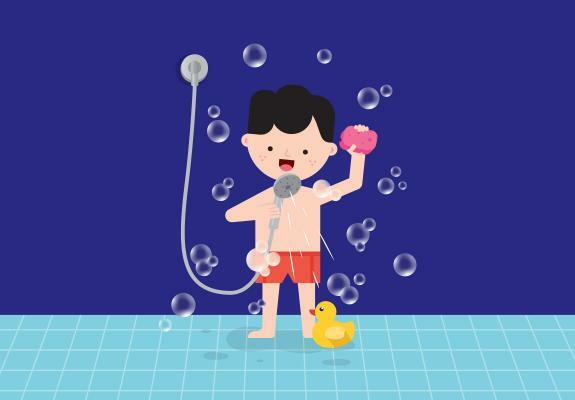 Bring the whole family along to Melbourne Museum this school holidays to see how you can sing your way to water savings! Each year, National Water Week makes a splash across Australia inspiring individuals, communities and organisations to work together to build community awareness and understanding around water issues and opportunities for growth and innovation.